Freud, co-founder of the Criminals, passed away May 31, 2015, in Austin, Texas. 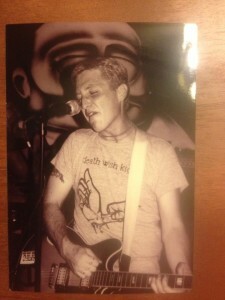 Here he is at Epicenter Records 20 years ago. Take care, old friend.